Did you know that March was National Craft Month? I didn't until recently. To celebrate, Scottish company Say It Ain't Sew got in touch to ask me to help spread the word about the work they are doing. I have to be honest, I had never heard of the company, the products or what they offer, but I was intrigued. And we all love a sewing pun, don't we?! Say It Ain't Sew was founded by former costume and fashion designer, Iona Barker in 2010. 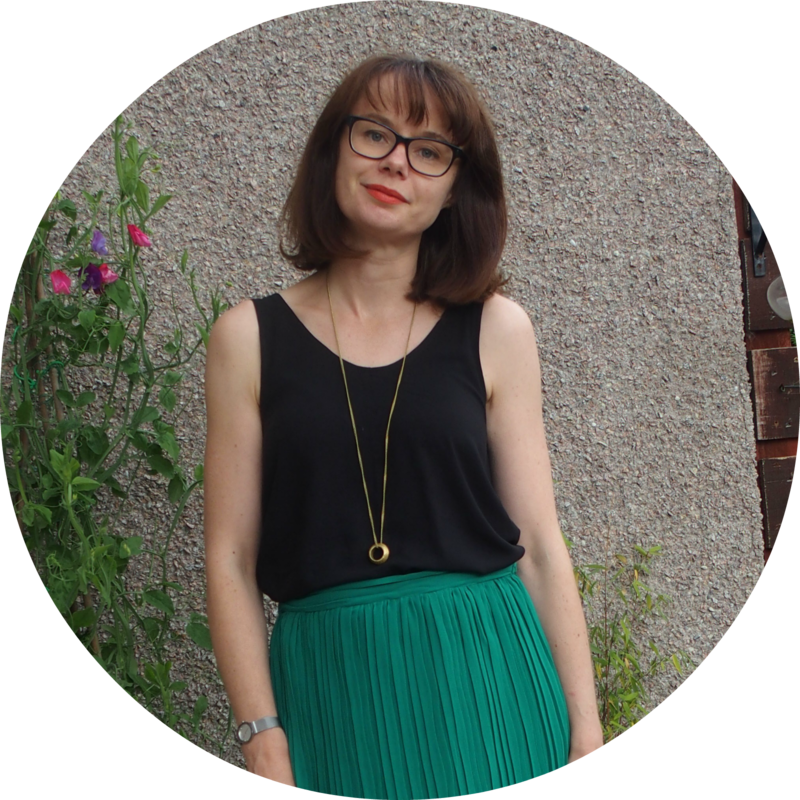 Iona's mission is to get Scotland sewing, and to further this, she holds free (yes, free!) weekly sewing classes in Edinburgh, Glasgow and Dundee. To fund the classes, Iona makes and sells sewing kits on Etsy, which she supports with her own YouTube channel. I'm not sure I get the economics or the logistics (how does she pay her bills? ), but I think the idea is really cool. Sadly I can't make it along to the weekly Edinburgh sessions - the times are difficult for me - but they do sound like fun, with recent makes including Easter bunnies and pandas, but they did send me one of the sewing kits that is currently available on Etsy to give it a try! Please ignore the weird carpet - we were away for the weekend. 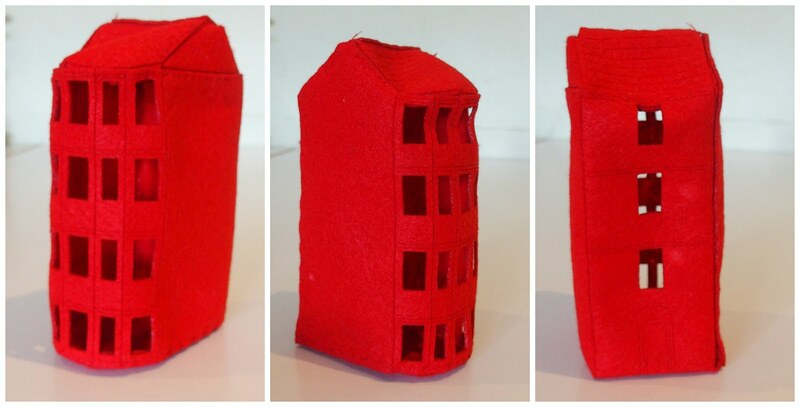 I chose the Glasgow Tenement House, mostly because I was really intrigued as to what it would look like (this was before it was up on the Etsy page). The kit consists of pre-cut felt and instructions. You need to supply the thread, needle and scissors. The instructions are pretty clear, although there are limited diagrams, which makes things trickier for the more visual among us. I guess this would be where the YouTube channel would come in, though. The Tenement was fun and fairly easy to sew. It's a bit fiddly, especially the sewing the last tab in place, but it does state that it's challenging for beginners. It really only took about an hour or so, though and I enjoyed it. I particularly love the detail of the bay window and the fact that the roof tiles are "carved" on (I believe the whole thing is actually laser cut). They add a nice attention to detail. While the kits fund the classes, they would in themselves make a nice gift to introduce a friend to sewing. Or why not treat yourself to something a bit different? While they are not sold as toys, I know the donuts would go down a treat with my boys. I have a bit of a thing for ampersands. 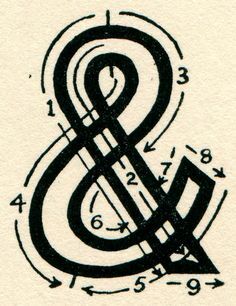 I think the word "ampersand" is rather lovely - it's my favourite after "haberdashery", and I love the swishy elegance of them. It seems I am not alone. I have since found Pinterest board after Pinterest board dedicated to them. All of which I am now following, obviously. Anyway, when I came across this cushion in John Lewis last year, inspiration struck. You might recognise this sweatshirt if you look closely. The front used to be covered in gold foil. Sadly, but as expected, the gold foil has worn away. It is just not possible to own a garment that can't be washed often when you have young children. I am forever covered in goo. But that's OK. I still have enough of the gold French terry to make another, once I buy some more plain grey marl terry. And while it also hasn't stopped me from wearing this Linden, I do feel like the sweatshirt has lost its edge and is now borderline scruffy. Which is where the ampersand comes in. Do you ever find yourself with a million plans, but without the confidence to execute them? That's where I was with this. I mean, I had all the necessary tools: freezer paper, fabric paint, a printer, an iron, a sweatshirt, but I was always worrying about the what if. What if it didn't work out? What if it was difficult? What if it was messy? What if? What if? Then one evening I just forced myself. I dug out the Freezer paper and the fabric paint, browsed ampersands and fonts on Pinterest, and just got on with it! And what do you know, it worked! I found the below image on Pinterest - I quicky realised that as lovely as the JL cushion might be, it would take FOREVER to cut out with all those lines. I copied and pasted my image to Powerpoint, where I resized it. I then traced and cut it out with a craft knife, which was very enjoyable and made me feel like a REAL CRAFTER. As there were quite a few middle bits that I needed to not lose, I numbered them, so I could remember where they were to go. I had intended for the ampersand to be dark grey, but I had some issues with paint application which apparently took up so much of my brain that I forgot to mix some white in. I still think dark grey would have been softer and less "in your face", but I do love it as is. I'm particularly pleased with how clean the lines are - very little bleeding at all. There is one bit that bugs me, but I'm not going to point it out, as there is nothing I can do about it now! The paint now needs to "cure" for up to 7 days, and after that I will be able to wash the sweatshirt with no fading or removal of the paint. Unlike that pesky gold foil!